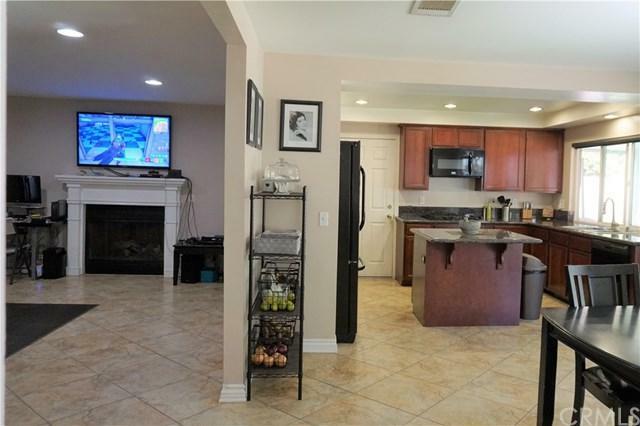 Lovely two-story home located on a quiet cu-de-sac. 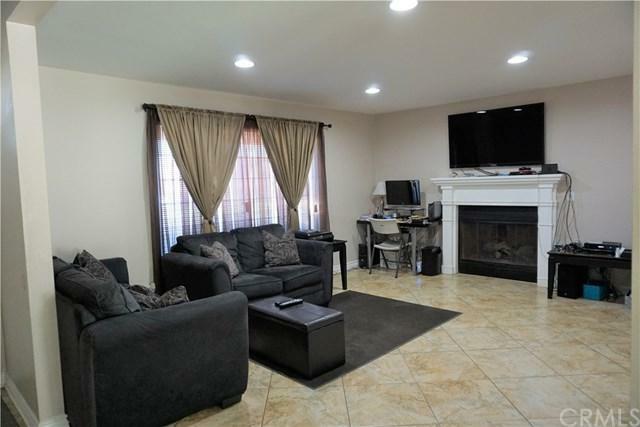 This Highland home offers four spacious bedrooms with a full bathroom on each floor. Large master bedroom is privately located downstairs and has a custom built-in closet. 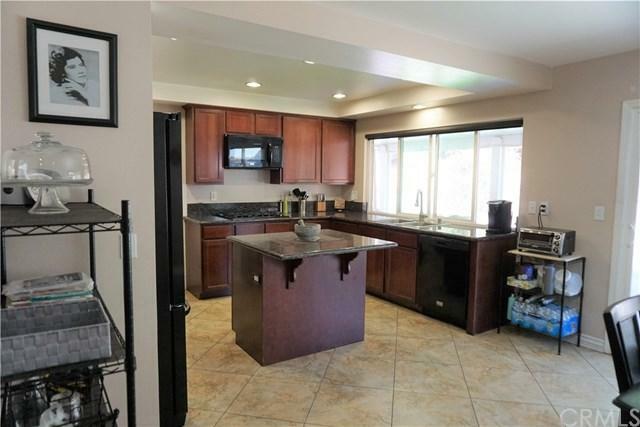 Upgrades include granite counters, newer carpet, roof and tile in showers. The covered patio, sparkling pool and a large lot that wraps around both sides of the house are great for entertaining. The surrounding foothills provide a picturesque serene view. 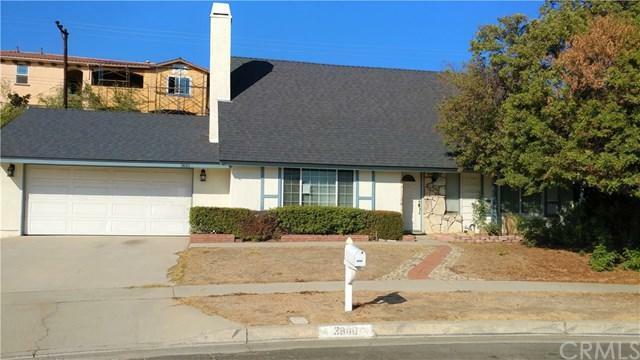 On top of all this home has to offer, it is conveniently located near schools, shopping, eateries and freeways.